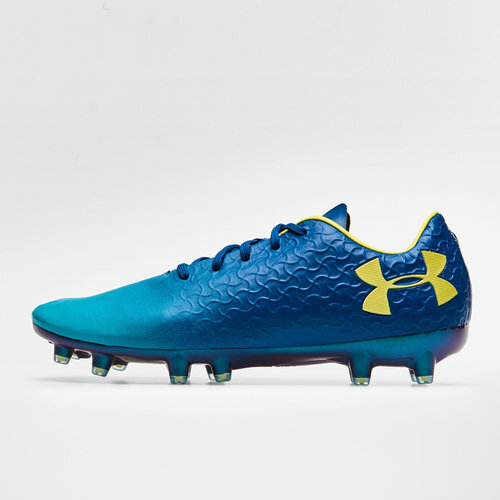 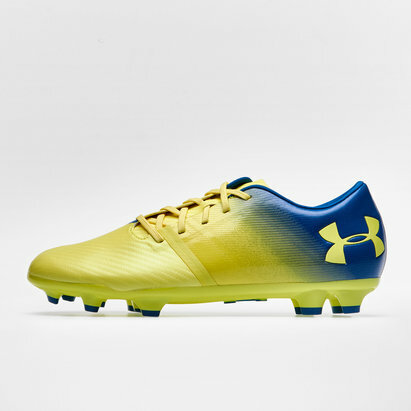 Add a touch of class to your game and experience speed like never before when you lace up in a pair of Under Armour Magnetico Pro FG Football Boots which comes in a Teal Punch, Moroccan Blue and Tokyo Lemon colourway. 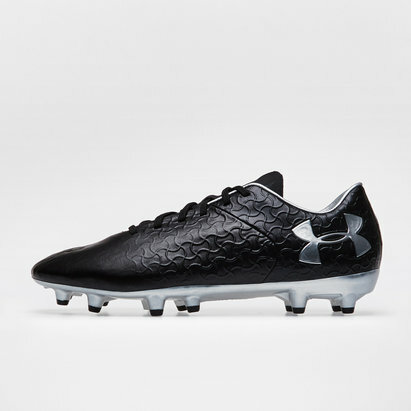 Moulded to your foot from the very first wear, requiring no wear in time, ensure you can get stuck in right as you pull the boots out the box. 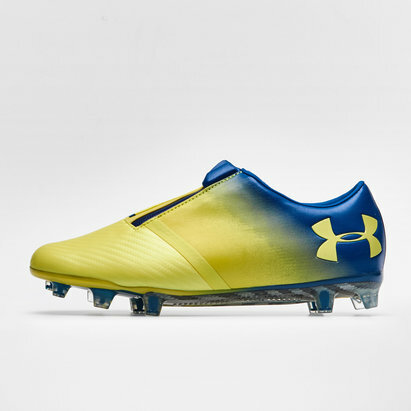 Created to feel like an extension of your foot, for players who are obsessed with speed, the low-profile, form-fitting synthetic upper will help you find a new gear.